September 14th is National Cream-Filled Doughnut 🍩Day 🍩! In the U.S. alone, more than 10 billion donuts are made every year. Between our 27 locations, LaMar’s Donuts produces 344,700 donuts per week, which is 17.9 million donuts per year. A Ray’s Original Glazed Donut has only 220 calories, while a bagel and cream cheese averages 450 calories. Per capita, Canada has more donuts shops than any other country. 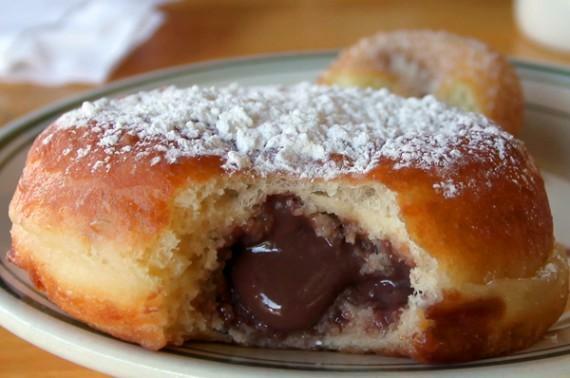 The Dutch are often credited with bringing donuts to the U.S. with their olykoeks, or oily cakes in the 1800s. 1752 Yesterday was September 2, 1752. No, really! 2006 The U.S. FDA reported an outbreak of E. coli 0157:H7. Fresh spinach is the suspected cause of the outbreak and consumers nationwide were advised not to eat bagged spinach. Eventually more than 200 people were sickened in 22 states and several deaths were reported. 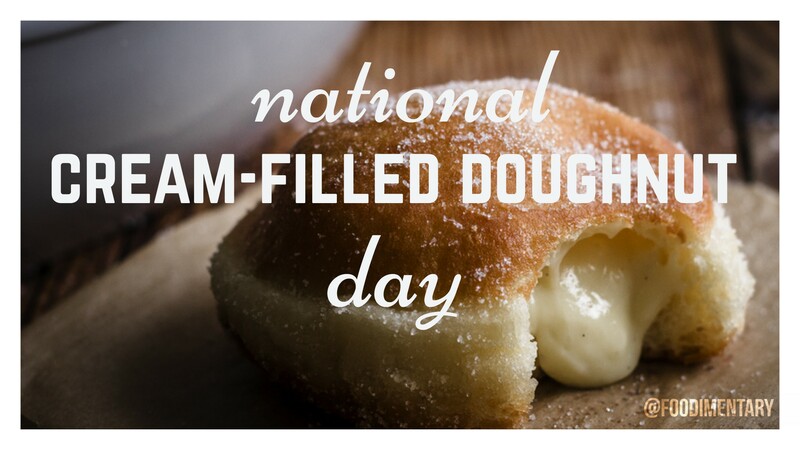 September 14th is National Cream-Filled Doughnut Day!